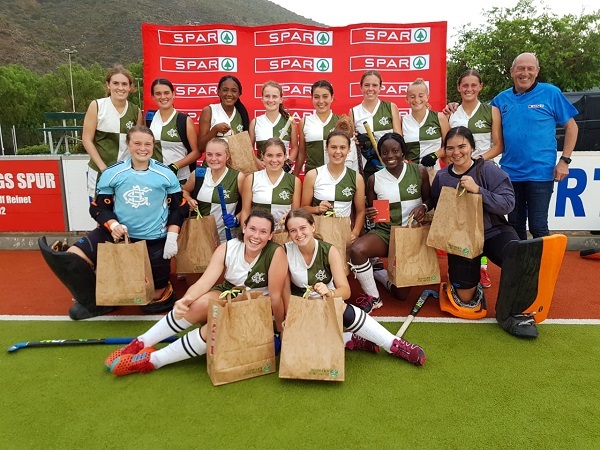 DSG demonstrated the benefits of being quick out of the blocks when they emerged as the winners of the PE North tournament in the SPAR Eastern Cape Schoolgirls Hockey Challenge in Graaff-Reinet on Friday. The Grahamstown school scored an early goal in their key pool match against Kingswood to win 3-1 and repeated that effort in the final against Union High, winning 3-0. Winners of the 2016 version of this event, DSG became the first team to qualify for this year’s provincial finals, which will be played in Port Elizabeth on July 27 and 28. Coach Chris Hibbert said they had thoroughly enjoyed the day, which had been well hosted by Union High and the local SPAR retailer. “There was a very good turnout and it was a great learning experience for several of the schools,” he said. As the leading schools in pool B, that encounter was tipped as the possible decider for the section winners and Hibbert said DSG’s early goal made all the difference. “Kingswood are a really good side, but I think they will admit themselves they weren’t quite at their best in our clash. “We managed to win 3-1 in a 20-minute smash and grab job, jumping on them from the start and snuffing out their big threats. “Scoring early in these games puts the pressure on the opposition, who then go chasing the game. 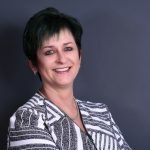 Facing Union High in the final, a repeat of the 2016 decider in Grahamstown, Hibbert said they knew it would be very different from a recent match in an East London tournament when DSG beat the Graaff-Reinet outfit 4-1. “Union had scored quite a few goals during the day and we were aware we would be up against it and needed to start strongly. Union finished top of pool A on goal difference after drawing their match against the fast-improving Volkskool side 0-0. SPAR EC sponsorships and events manager Alan Stapleton said it was wonderful for them to be involved in a day which was “so superbly hosted by Union in their 100th year”. “There were some amazing displays of camaraderie and sportsmanship among the teams,” he said. “It was also great to be able to welcome the team from Fain as part of the SPAR Hockey Challenge. The next tournament in the Schoolgirls Hockey Challenge will be the East London Coastal tournament to take place at Clarendon on May 12.